Expecting a baby (or maybe two!) is one of the most exciting and overwhelming times in your life. Choosing a pediatrician is one of the many decisions you will make. We specialize in caring for newborns! Whether you are pregnant or adopting, we will be there to help support and guide you from the moment your baby joins your family. At Orchard Park Pediatrics, we will work with you to ensure a happy and healthy child from birth to young adulthood. - See our office which includes separate waiting areas for sick, well and adolescent patients. We even have a seperate wing for just for infants. The wing has a waiting room and exam rooms just for healthy infants that come with adults only. This is another effort to keep your newborn healthy and well. - See our bright cheerful exam rooms. - Meet our friendly staff, who are always here to help you. - Meet with one of our board certified providers to discuss any baby care concerns. - We will go over the many services we provide and answer any questions you may have. We want you to be comfortable with us and know that we are here for you any time you need us! After all, we will be partners with you and your baby for the next twenty-five years, making sure your child grows up healthy and happy. Please call our office at (716)662-2300 to schedule an appointment that is convenient for you. 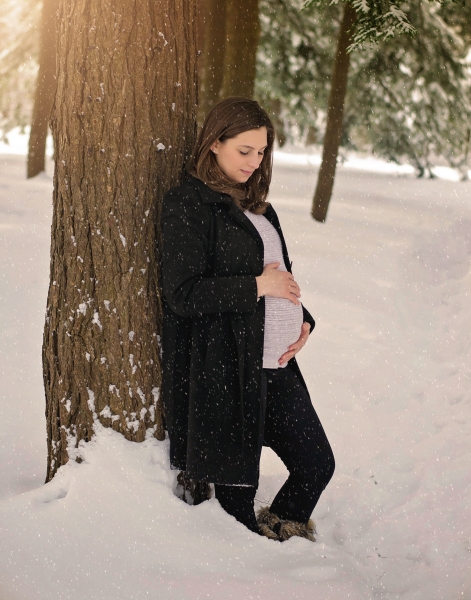 Most parents will do this in the third trimester or pregnancy, but it is never too early! The hospital where you deliver will notify our office after your baby is born. A board certified pediatrician, will examine your precious new baby on two separate visits and discuss any concerns you may have. We will have all of your baby’s information the day you leave the hospital.We are currently on staff at Kaleida and Catholic Hospitals. If there are any issues while you are in the hospital, please call us. We want to be sure you and your baby are getting the best care and that all your questions are answered. Please call us prior to leaving the hospital to schedule your baby’s first appointment for 1-3 days after you leave the hospital. We have a certified lactation consultant on staff (IBCLC) that can help you if there are any issues with breast feeding. We were one of the first practices in Western New York to achieve the distinciton of becoming a breastfeeding friendly practice. Whether you chose to breast or fornmula feed, our pediatircians can help guide you on proper feeding. We have a nurse answering phone calls whenever we are open and hope that you will call with any questions. Our physicians can also be reached day or night. We do not use an after hours nursing service since we want to be there to guide you and feel building aa strong trusting relationship shouldn't end when we are closed. Caring for multiples comes with its own set of unique joys and challenges. 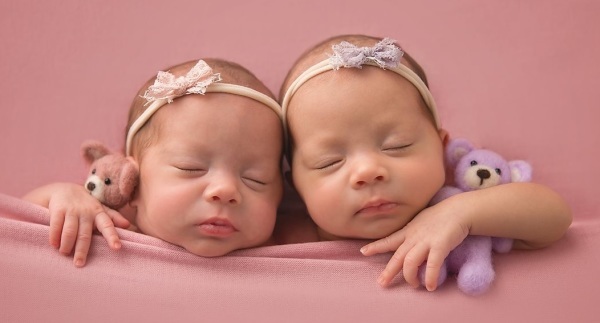 Orchard Park Pediatrics specializes in caring for multiples! 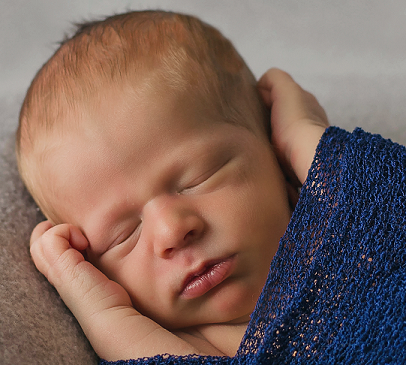 We have personal and professional experience caring for babies of mutiple birth, as three of our providers have at least one set of their own (one provider even has 2 sets of twins)! ​​​Whether expected or unexpected, we know how anxiety provoking a premature birth is for you as a parent. 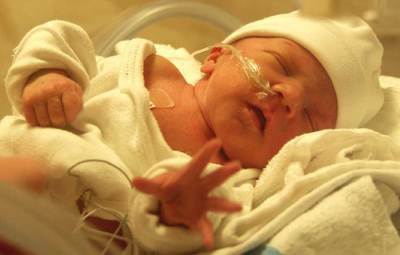 Our team of providers are experts in caring for premature babies. We want to take some of that stress off of you, so that you can fully enjoy your new baby! We will work closely with you and any specialists that are involved in the care of your baby (or babies!). 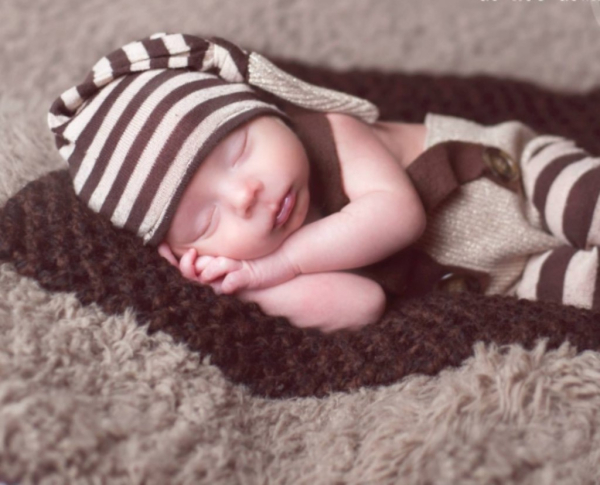 We will carefully monitor your baby’s growth (with our specialized premature growth charts) and development, and coordinate any additional care needed. Your baby will be catching up before you know it! 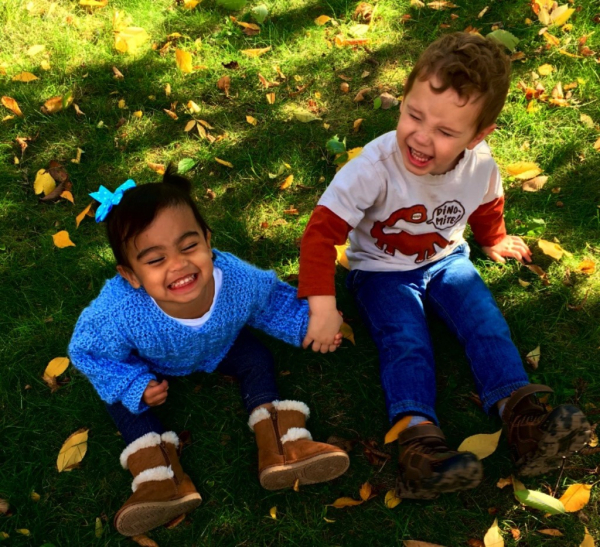 We have helped many families from all over Western New York with their journey to become parents, and whether you are adopting locally or internationally, we have the expertise needed to help guide you. We know the health and developmental concerns to screen for, and how to treat them. We will be happy to meet with you for a pre-adoption visit, review the records you received, and go over any concerns or questions you may have. Dr. Dyson has extensive knowledge, expertise and experience in both domestic and international adoption.